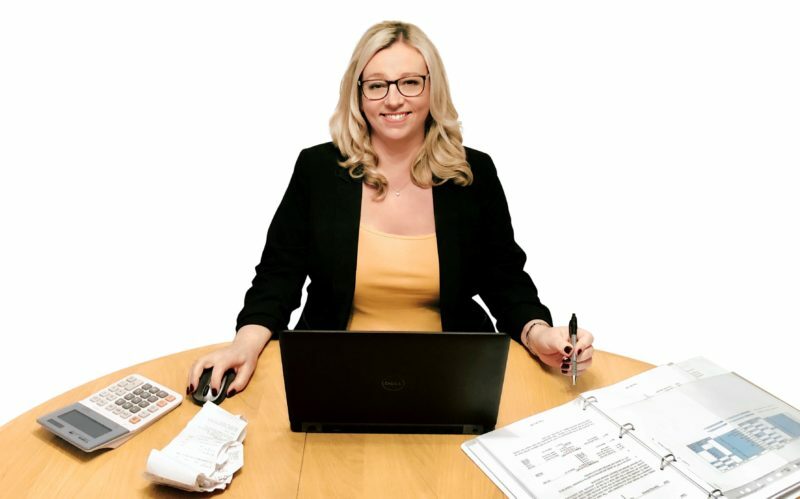 Founded by experienced and professional entrepreneur Jo Finch (pictured), Charnwood Bookkeeping excels in providing accurate and reliable financial services to small to medium sized businesses in Leicestershire, including sole traders, partnerships and not-for-profit organisations. More than just bookkeeping skills – With 30 years experience in business, we specialise in cash and credit management, financial planning and analysis. We can analyse the financial health of your business and provide a friendly, tailor-made service, adding significant value to your business. Whatever your business needs, we have a package to suit you including Bookkeeping, Payroll, VAT and Self Assessment. 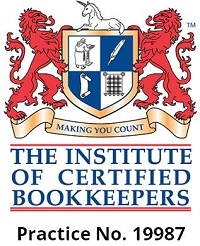 A professional bookkeeping service will save you time and money (and also save on accountancy fees). 50% of small businesses make mistakes on their Tax Returns. Efficient bookkeeping will allow for business owners to see where income and outgoings are distributed, allowing for management decisions like budgeting and forecasting. Filing financial statements to HMRC and Companies House is a legal obligation and there are penalties for filing after the deadline. Up to 75% of small businesses are not claiming correctly, particularly with accrual basis accounting. 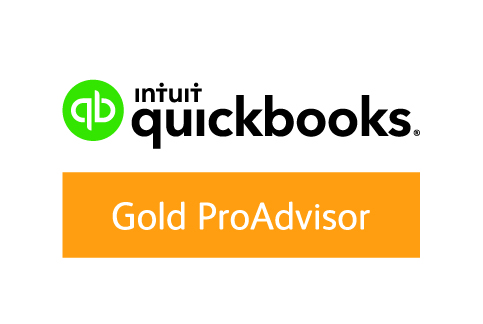 Please look at the professional services we offer to help you get your finances right!